Fire Safety & Security — Generation Next Fashions LTD.
Generation Next Fashions Limited is totally secured in all respect of detection and protection system by addressable fire detection system and alarm in all premises and fully automated stand pipe system. The under mentioned fire protection systems are available in the factory. Automatic fire alarm and detection system throughout the factory has been well equipped, the alarm device by automatic initiating smoke detector, multi sensor and heat detector in the event of fire. Other instrument horns, horns strobes light etc. 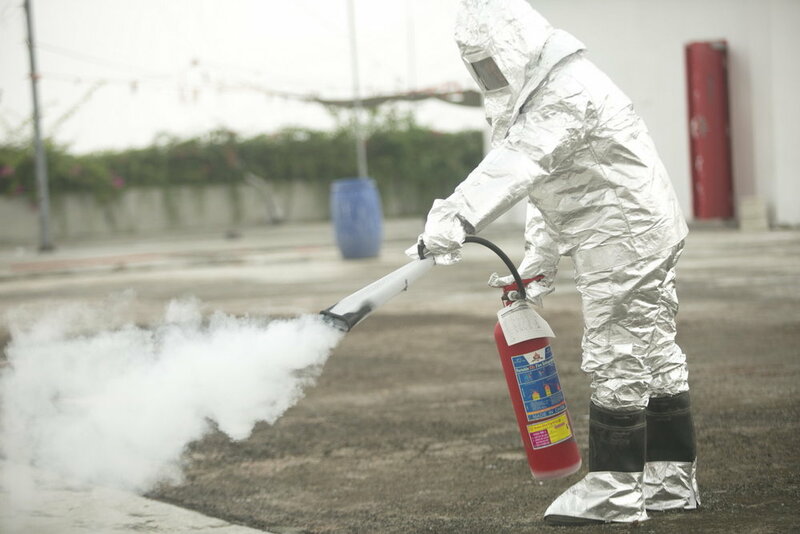 Portable fire Extinguisher are available in the factory that placed near the path of exit travel and its surrounding easily accessible, type of fire Extinguisher like ABCE, CO2 and Foam type. 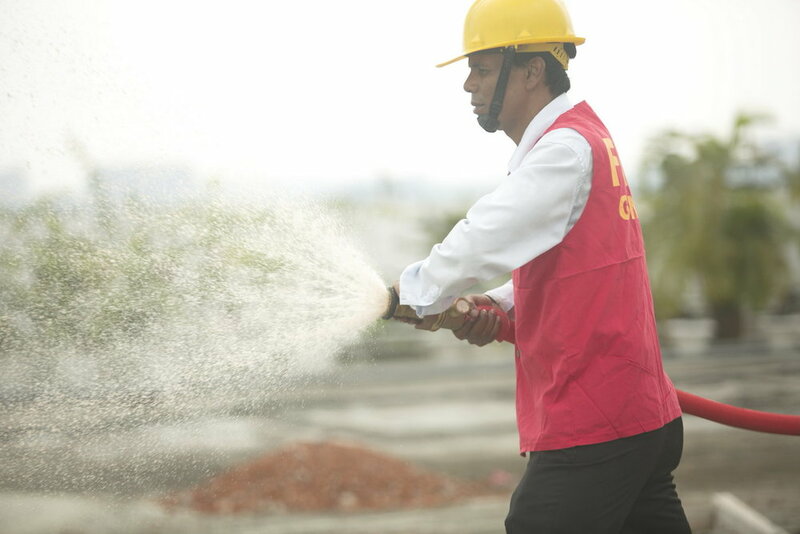 A fire safety plan ensures that the fire safety and emergency response procedures. Its provides direction concerning occupant’s safety in the event of emergency. For the purpose of emergency response by both the buildings staffs and workers. The plane details the fire safety system throughout the building to ensure the plan effectiveness it must made available fine command room. The schematic diagram and details the fire safety system available in the factory a rapid response to the emergency at hand. The plan also identified the emergency warden system, describes action to be taken in the event of a fire emergency. All facility is protected with fire rated door and more than maximum fire resistance rating two hours and in case of fire than all fire doors are interfacing with fire panel board and close automatically. There is a fire command and control room in front of Factory main gate, Fire panel board are setup in fire command and control room and repeater panel are also setup in security room. All other communication like as Telephone set and Public announcement system available in our fire command and control room. 2. Fire Emergency Plans-including Fire Warden training. 3. Employee Fire Safety Awareness training. 4. Fire detection and protection system. 6. Evacuation for disabled persons. 7. Fire safety signs and emergency lighting systems. 8. Internal and external fire spread. Generation Next Fashions Limited is fully secured in all respect for Fire and safety in all Factory premises by the addressable fire detection and protection with fully automated stand pipe system. The under mentioned, fire protection Equipment’s are available in the factory. Main fire pump diesel driven capacity 1250gpm and Electric driven pump capacity 1250gpm with 15 KW Jockey pump.